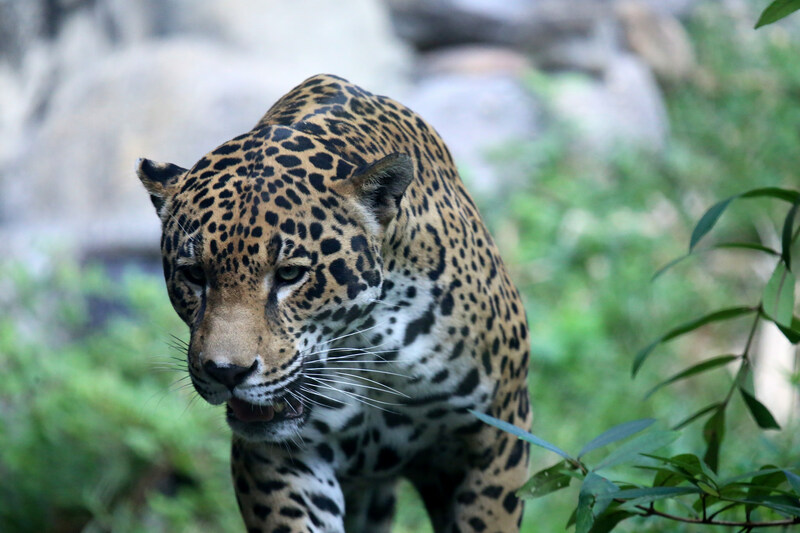 One of the most significant threats to jaguars comes from human-jaguar conflict. In other words, people often kill jaguars in order to protect livestock. While the total number of cattle killed by jaguars is often low in comparison to other causes of death, it is not evenly spaced. This means that some ranchers lose a significant portion of their herds to predators. Also, since cattle ranching is not overly profitable in much of Latin America, any loss can be hard. The problem is not helped by the fact that most cattle varieties have been bred to be docile. This means they have few, if any, anti-predator instincts (Rabinowitz, 2014). The same is not true for San Martinero cattle. This remarkable breed is descended from the famous bullfighting cattle of Spain and Portugal. This means they are fighters. They stand their ground when jaguars approach, posture aggressively, and fight when they have to. For solitary predators like jaguars and pumas, this means San Martinero cattle are not attractive prey. They do not have pack mates to help them if they get injured, so they prefer easier meals. Conservationists in Colombia are taking advantage of the San Martinero’s behavior to protect cattle from jaguars. By incorporating a small number of these legendary fighters into herds of more tame breeds, they have been able to greatly reduce rates of predation. This is good news. By decreasing the harm jaguars cause to livestock, ranchers will have less motivation to kill the cats. This will likely not stop human-jaguar conflict altogether, because it is influenced by a host of social factors. (Marchini, 2010; Marchini & Macdonald, 2012). But it will certainly help. In addition, San Martinero cattle have other adaptations that make them well suited to Latin America. They are resistant to parasites, have red skin that does not burn easily, and can cope with flooded conditions. For these reasons, Esteban Payán of Panthera is hoping to promote the use of San Martinero bulls in Colombia. His goal is to be able to give them to ranchers for free: if they agree to not kill jaguars and make other management changes that reduce predation. Absolutely. Hopefully this will help both parties.